You are currently browsing the Orange Shade blog archives for December, 2009. Ever been to Australia’s The Wilderness Coast? Ever even heard it? Both of those conditions might change. A campaign to attract tourists to the area — which runs from Bermagui to Lakes Entrance in East Gippsland — is receiving $120,000 to develop marketing images and build a website about the area. As a beach fan, you’re likely already wise to the rules of swimming in large bodies of water with currents. 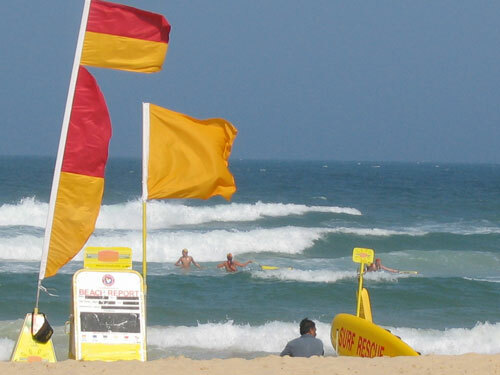 But if not you can check out this story for a refresher on sea swimming safety. Luckily, it had a happy ending.